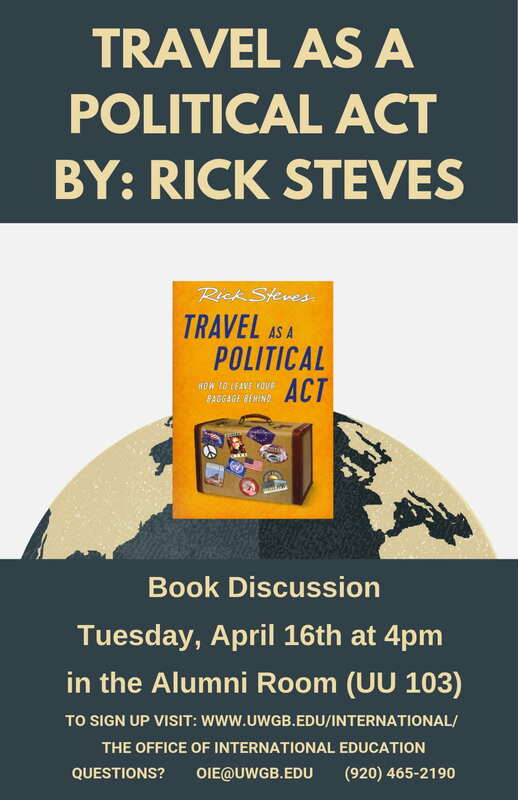 Join the OIE for our spring book discussion! 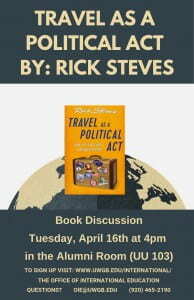 The discussion will be on April 16th at 4pm in Union 103 (Alumni Room). Hope to see you there!